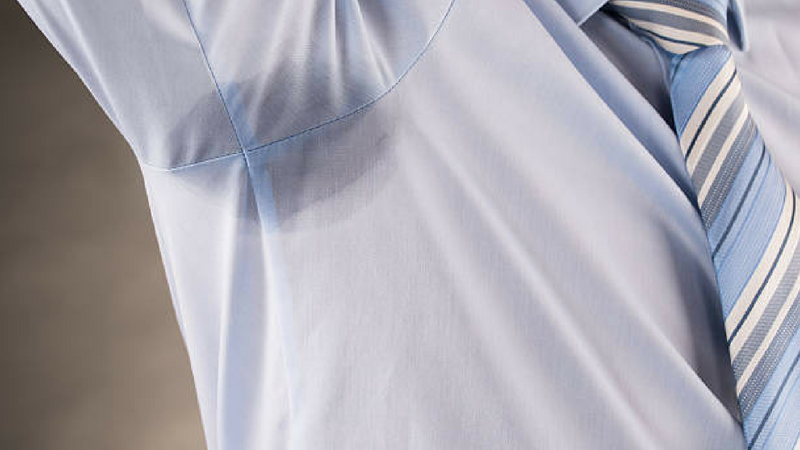 How Can You Get Rid Of Deodorant Stains Out Of Shirts? If you can’t go on a day without using a deodorant then you must know of the struggle that you have to face while washing your shirts. The rigid stains from the deodorants never seem to fade away as they cling to your underarms. Even the washing machine can’t fight its rigidity, so what do you do? Fret not, we are here to help you out of your misery. 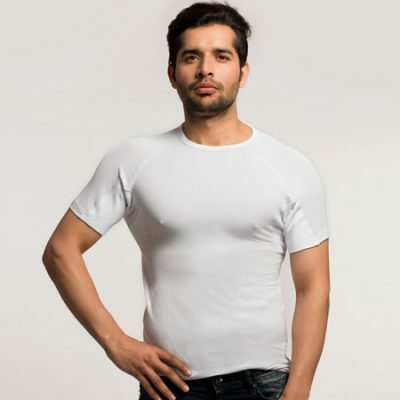 Go through some of the best methods you can use to keep the stains away from your favorite shirts. How can you eliminate the yellow and white deodorant stains on your shirt? In case these methods don’t work out and the stain is too hard to remove, then you can try some alternative ways. You can get rid of the yellow and white stains on your shirt by simply using natural substances available around your house. 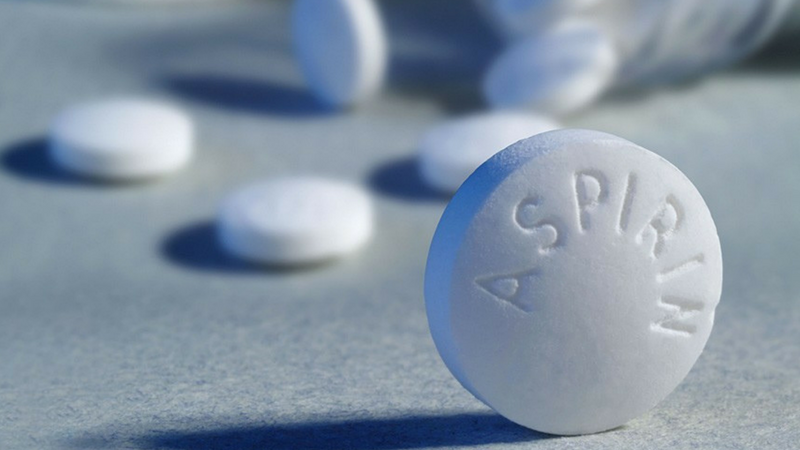 Aspirin can be very effective in the removal of stains. You can use a mortar and a pestle in order to crush two tablets of aspirin. 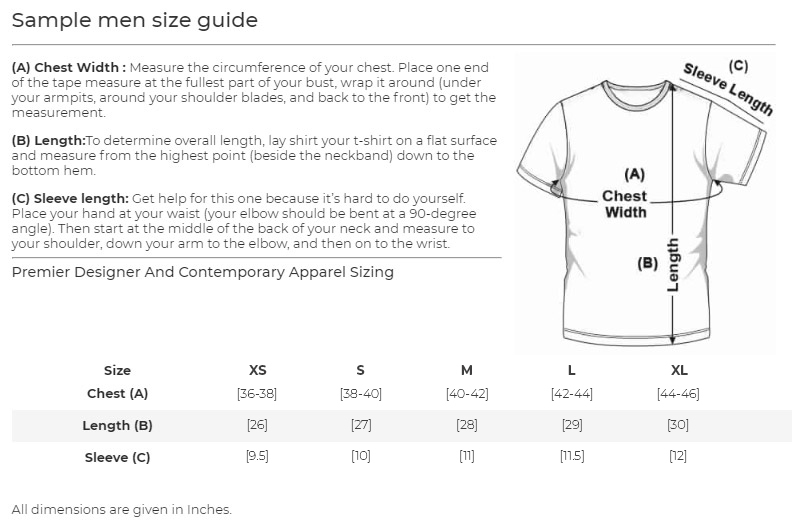 Take the powder and mix it with hot water and pour the solution on the shirt’s stain. Let it stay for a few hours before you wash it off. This combination can work like a magic to erase the most sturdy stains. Mix about 3 tablespoons of dish soap with six tablespoons of hydrogen peroxide which will make a scrub. Apply this onto the stain with a brush and keep scrubbing. Let it stay for an hour or so and then wash it off. First of all, don’t expect salt to help you with the white layers of the deodorant. Although, it can be useful to remove the yellow stains. Get about 4 tablespoons of salt and mix it with one quarter of boiling water. Apply it on the shirt you want and keep rubbing on the stain till you can see it gone. Lemon comes with an acidic property that can be very helpful in removing stains. 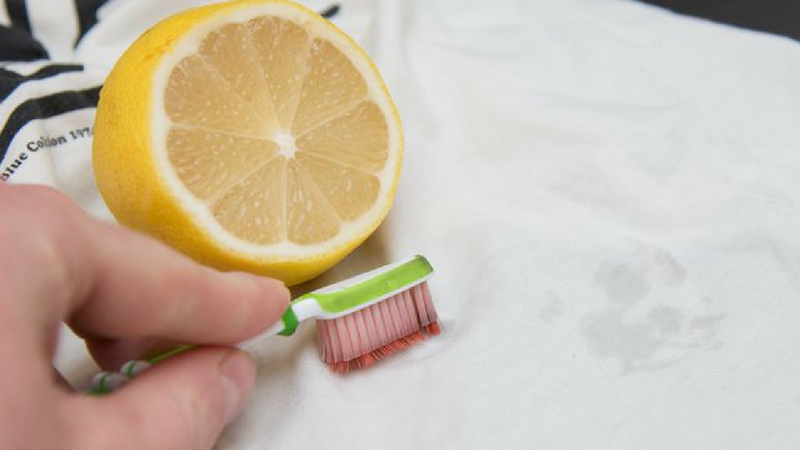 You can get a lemon and start rubbing it on your shirt’s stain, rub till the whole area is soaked and follow it up by adding some salt. Keep it for some time to dry in the sun and wash it off. The sun will readily help brighten up the affected area. Get about four tablespoons of baking soda and mix it with a warm cup of water. Put your fabric inside for sometime in the solution. You can add a bit of white vinegar to it before washing it off. This is considered as a great way to remove rigid stains. 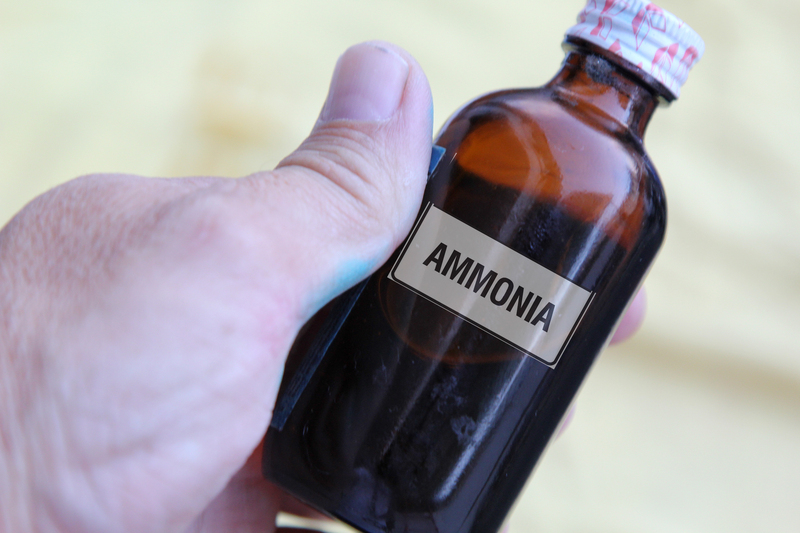 Ammonia is known as a multi-purpose agent which can be really effective in erasing stains. The first step is to preheat your fabric in some ammonia with warm water. 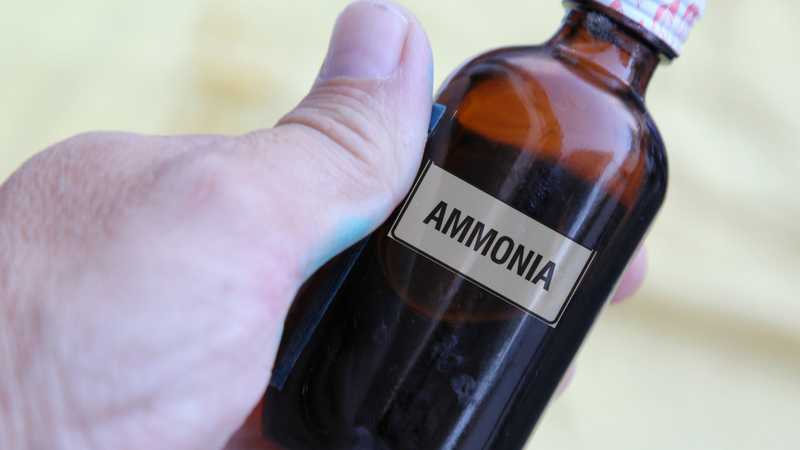 Make sure that the ammonia solution is diluted before proceeding forward. Let the combination stay for a while and then you can wash off your shirt in the washing machine. 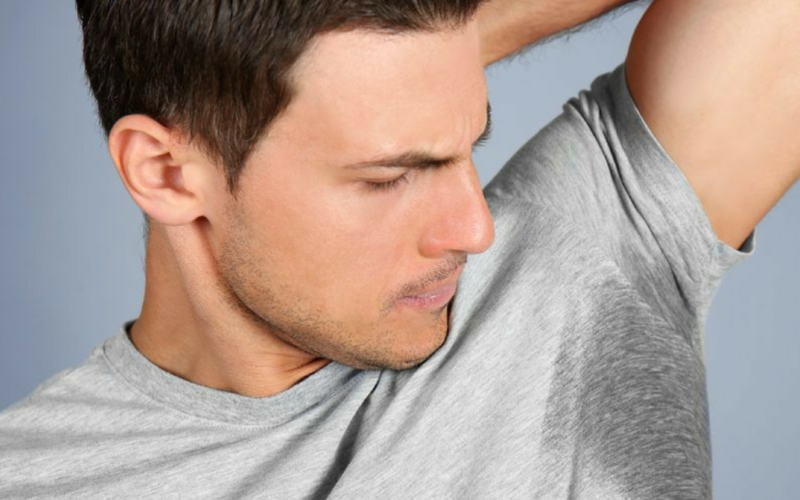 The best way to prevent deodorant marks before they even appear is by using anti sweat undershirts. 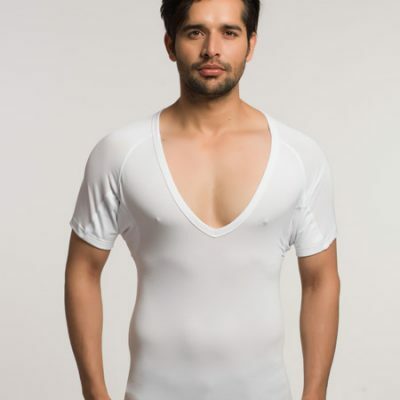 The sweat proof undershirts are made of unique materials which makes it super comfortable to wear without any worries, check out NGwear to get the best prevention against yellow and white stains of deodorants.There are a few remedies to remove the yellow stains on clothing resulting from excessive sweating.